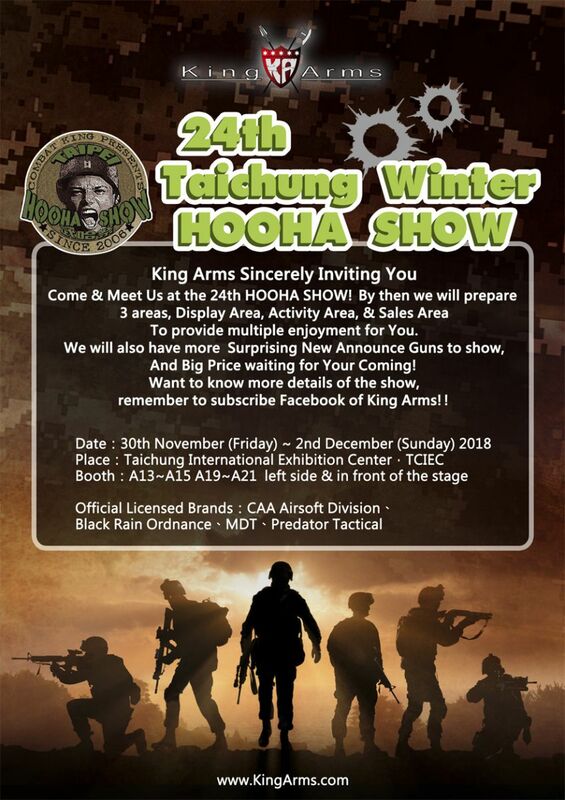 24th Taichung Winter HOOHA SHOW Invitation Here!!!!! To provide multiple enjoyment for You. And Big Price waiting for Your Coming! 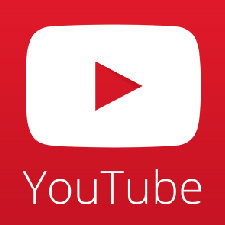 remember to subscribe Facebook of King Arms! !